“God is in the details," a quote famously attributed to Mies van der Rohe, means that a design’s idea must be thoroughly and consistently represented through the entire fabric of the design — down to its smallest details. I believe the has-potential and near-miss homes are often a result of poor detailing. I recall the first time, as a student in Michigan, I walked through a Frank Lloyd Wright home. Of course the home was impressive, but what struck me — what I remember most — was the consistency of the idea, how Wright carried his architectural idea (materials, rhythms, geometries) through to the smallest details. The home had integrity and depth, like a novel with wonderfully deep and meaningful characters. One can have a terrific idea for a story (has potential) but if written with poor character development, the story will fall flat (a near miss). A poorly detailed home is much like a novel with shallow characters. These five projects help illustrate the importance and potential impact of architectural details. 1. This is a tremendously well-detailed home. Nothing about this project, from top to bottom, is poorly considered. Multiple materials come together with a symphonic result — this is not easy to do. 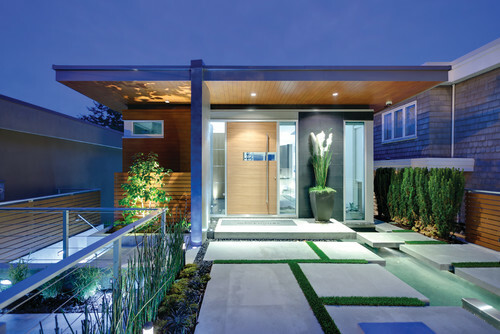 A considerable amount of work and thought goes into a project to make it simple and clean. My favorite detail in this project (which probably goes most unnoticed) may be the small recess where the exterior wall and the roof connect, creating a shadow line that emphasizes the floating nature of the roof. Had the recess been too small or too large, or had the fascia been too thick or too thin, this detail would have failed. 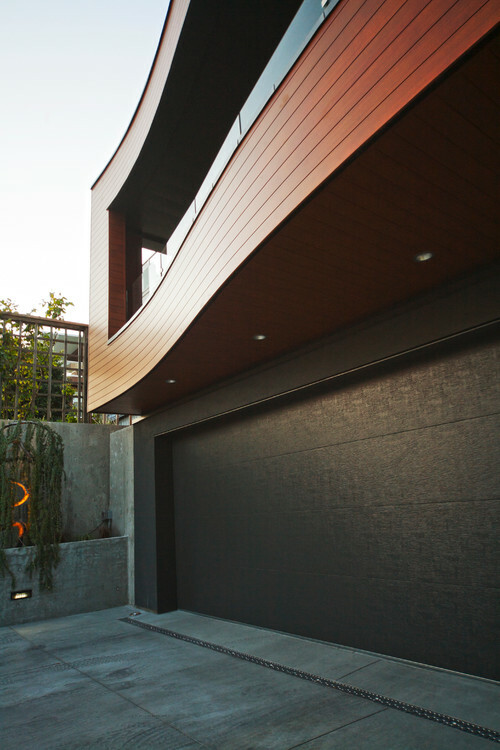 Modern Exterior by kbcdevelopments kbcdevelopments SaveEmail Horizontal lines emphasize the wave of the wall on the same project — a potential near miss that instead hits the target. 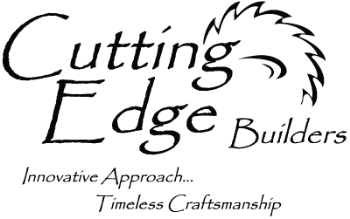 PLACE architect ltd. SaveEmail 2. Another well-detailed, well-thought-out project. Every detail, material and connection chosen furthers the overall idea, creating consistency and authenticity. The overhead door expands on the industrial semblance, as do the exposed steel trusses, woven steel fabric and raw metal. 3. Material selection is key to appropriate detailing. 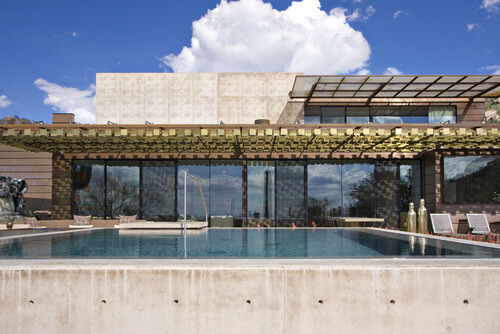 The project shown here has superbly chosen materials for its context. 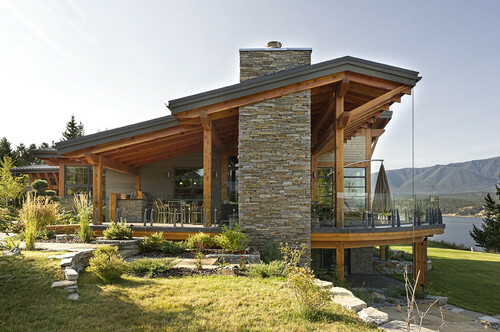 The thin fascia, wooden beams and wooden columns are appropriately sized, and the connections are not overdesigned. 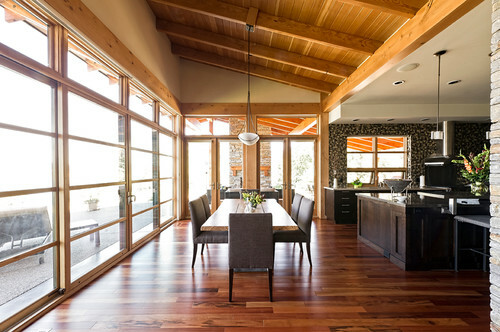 The interior of this same project continues the detailing with exposed beams, linear windows and wood floors. 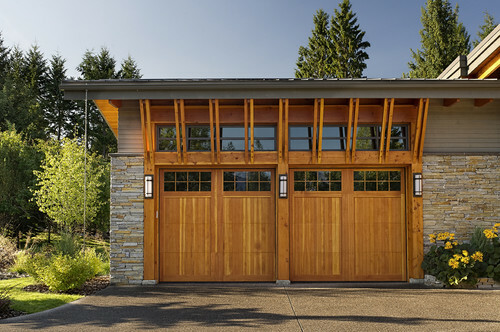 A nicely considered detail above the garage doors creates a rhythm, a lyricism. 4. Sometimes a detail can be expanded into something special. In the Sonoran Desert, shade is terribly important. A trellis provides shade and can be designed or detailed in a thousand ways. Here the trellis is detailed in such a way that it becomes its own work of art without veering from the overall aesthetic idea of the home. Still authentic, still consistent. The pieces of the trellis move in the breeze, creating shifting shadows. 5. Like the opening pages of a novel, this entry sets the stage, providing a hint, a foreshadowing of what is to come. 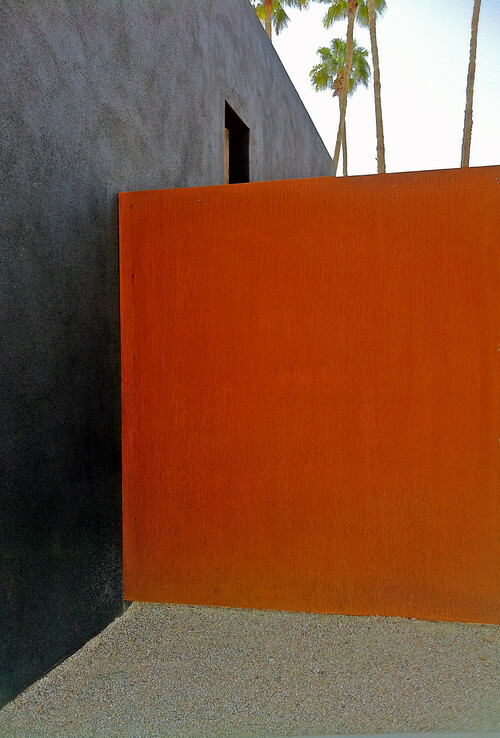 The entry is simple, nothing extraneous: a rusted metal column, beam and cover. Nothing is wrapped in stucco; there are no extra layers. To the right is an address marker: 16 feet of rusty metal bolted to an exposed concrete stem wall with 12-inch-tall water-cut numbers. The sun shines from behind the address marker, casting a shadow of the numbers streetside. This small detail sets the stage for the home, which is modern, clean, linear. The address marker points to the overall idea. Finally, while detailing, one should consider the convergence of materials. 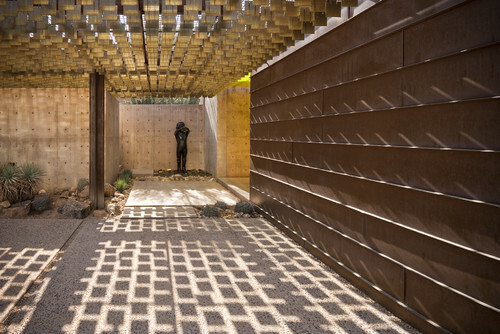 Here we have sand-finished charcoal-gray stucco converging with rusty metal and decomposed granite, materials often used in the desert. Color and texture combine to paint a simple mosaic. Details complete the idea and fulfill the design's promise. A project that is well thought out, in which every detail is carefully considered, will have an integrity that is often lacking in architecture. Tell us: What are some of your favorite architectural details? Upload a photo or share your thoughts below.